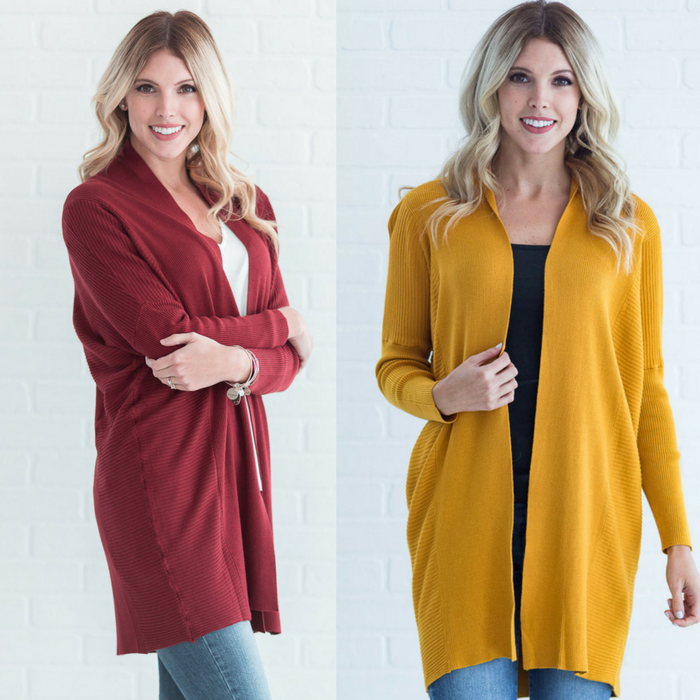 Knit Cardigan Just $16.99! Down From $55! You are here: Home / Instagram / Knit Cardigan Just $16.99! Down From $55! At Jane, you can score this adorable Knit Cardigan for just $16.99 down from $54.99! Shipping is $3.99 for the first item and $1.99 for each additional item! We are ending winter and starting up spring with your Knit Cardigan favorites! With 6 different styles to choose from, you are sure to find the perfect one for you, or just get one of each! Get these beautiful styles at a fraction of the price!